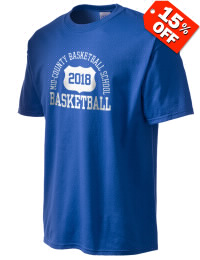 The mission of Mid-County Basketball School is to provide a positive atmosphere where student athletes can develop educationally, socially and athletically. We aim to provide well organized basketball recreation appropriately structured to accommodate any level of play commensurate with our players individual ability, potential, and interest. Our staff will educate our student athletes and teach life lessons through basketball, while emphasizing character, integrity, discipline, respect, and sportsmanship.